Big W is hoping to challenge Kmart as the king of cheap homewares. 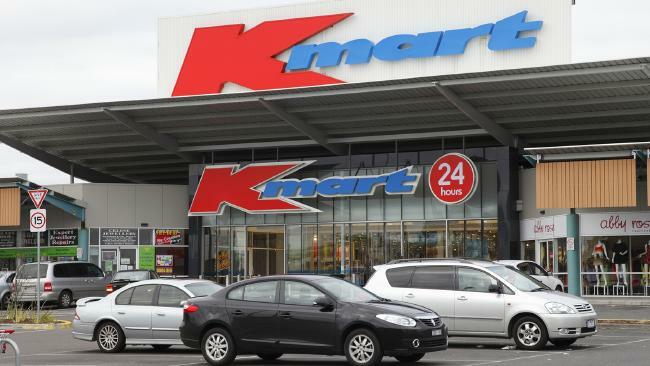 KMART is the king of bargain homewares, with an impressive cult following both instore and online. The discount retailer is famous for sending fans into a frenzy - and it's easy to see why. The $35 shoe rack, marble-topped side tables for $29 and a cheap Dyson will get any savvy shopper in a spin. And they're not alone. Discount supermarket Aldi challenged retailers by cashing in on customers' affection for low-cost home goods. Offering a "Style Your Room" Special Buys campaign in 2017, Aldi rolled out a limited number of simple, low-cost bedding, lamps and accessories, not dissimilar to Kmart's vastly popular homewares range. The retailer advertised Scandi-style armchairs, marble side tables and luxurious throws and cushions - all under a $100 price tag. 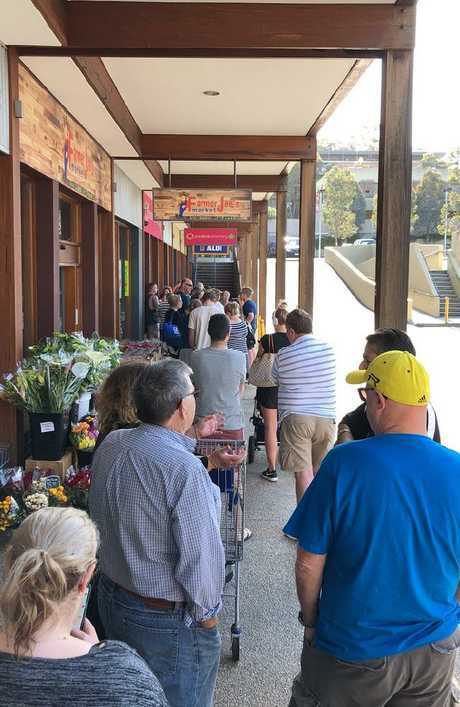 The hype resulted in queues out the door, with customers hoping to snap up budget piece of furniture without breaking the bank. Aldi have made big bucks through their Special Buys ranges, which often feature cheap homewares. According to Fact Market Research, cheap homewares are having a moment - a trend fanned by an increased demand for housing and the emergence of "generation rent". According to their 2017 report, the preference for inexpensive fashionable homeware items is higher than premium-priced varieties, and a trend that's will only continue to grow. And now rival retailer Big W wants a piece of the lucrative action. Speaking to news.com.au, retail expert at Queensland University of Technology Gary Mortimer says a significant portion of revenue is coming from furniture, homewares and textiles, making it understandable for retailers to want a slice of the pie. "Manchester is a $2 billion segment with growth expected to be 2.4 per cent for the next 5 years," he said. "Kitchen and Cookware has become a $860 million segment ... and we have seen consumer becoming more conscious of aesthetics over functionality." 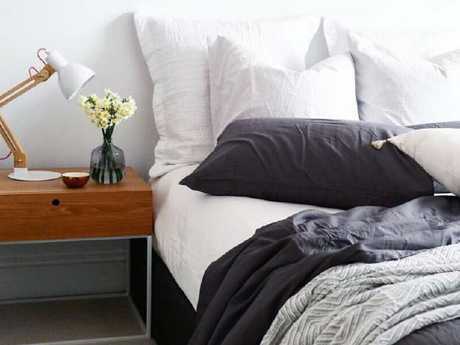 Social media groups give advice on how to style with different cheap homewares, like this Kmart bedroom. Big W will roll out their new winter collection, with the entire range said to be in stores on May 17th, which they say is a range one year in the making. 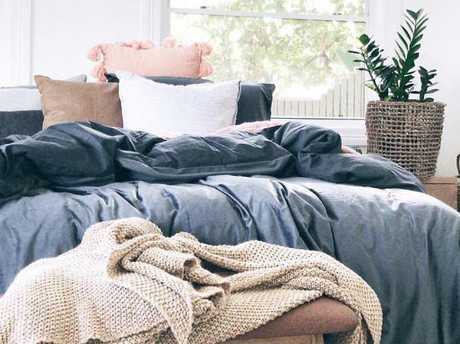 From plush blankets to faux fur cushions and dinner sets under $30 - their Head of Home Universe Christine Faulkner said the range will be focused on value-seeking consumers looking to update and revitalise their homes on a budget. 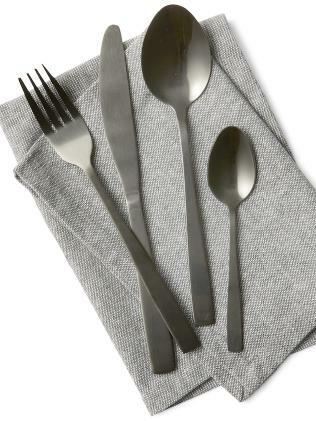 "BIG W has been sourcing and creating homewares from the best brands and suppliers for over 40 years and we're regularly adding new products to our home range each season," Mrs Faulkner told news.com.au. "Like most retailers, we work with colour forecasters and analysts almost a year before stock starts hitting shelves, so it's not surprising to see similar trends coming through across various stores. Big W hope their new winter range will rival competitors in trend and price. 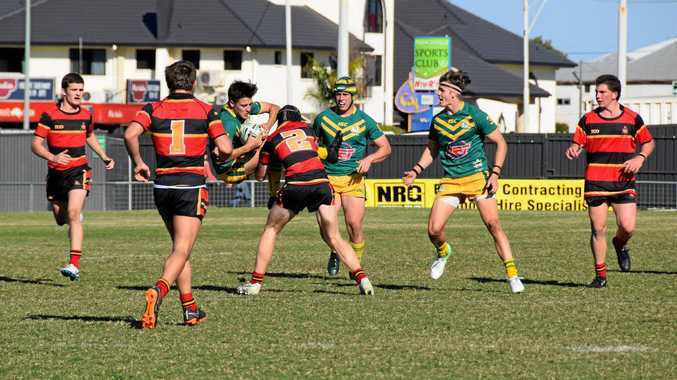 "We have already started buying for winter 2019, based on these future trends and customer insights ... and we also have a large in-house design team - designing prints, graphics, and textiles, which means we can take trends and interpret in a more relevant way for our customers and the Australian climate." According to global research, companies that manufacture homewares are also offering low-cost textile and decorative ranges in order to penetrate the wide pool of price-sensitive consumers particularly in the developing countries. Some of the companies are coming up with complete sets of homeware decor items that are specific to the aesthetic requirements of the buyer. Mortimer says the Special Buys ranges in Aldi - and the current winter launch being pushed by Big W - is an indication that retailers are easily able to take inspiration from the homewares boom in other discount department stores, and expand their range to match consumer trends. "Online home décor and soft furnishings has also grown strongly over the past five years due to the increased acceptance of online shopping among Australian consumers, a diverse and growing product range, and the expansion of traditional bricks-and-mortar retailers into the industry," he said. "Overall, the online home furnishings sector is worth about $300 million and is expected to grow at 6.8 per cent over the five years." So how does the new range compare? Who doesn't want a warm, snuggly blankie to cuddle up with while bingeing on reality TV? This blanket is not only perfect for throwing at the end of the bed or couch but also light enough to take travelling. 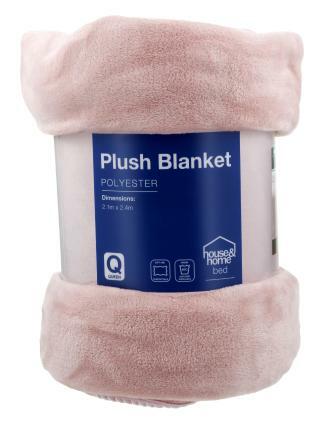 The $25 plush blanket in pink. Sometimes you just need that talking piece to lift a room, and this 15cm item does just that. Simple, yet will add a touch of character to your home. Just add peonies. Quite possibly our favourite item of the whole range - because it's so versatile! The $29 simplicity vision board. 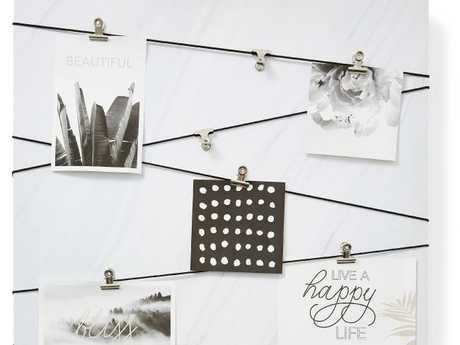 Pin your favourite photos, inspirational quotes or your kid' art projects from school or daycare up and enjoy those sweet reminders. Available in blush and slate, we just want to pat this cushion all day. 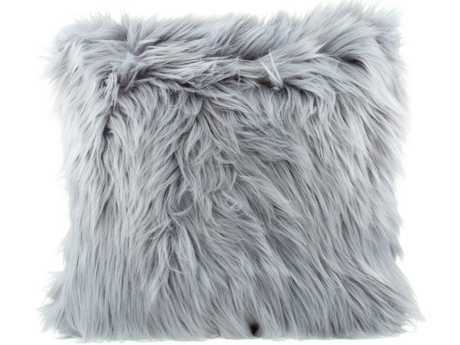 Adding texture is a big trend in homewares right now and this cushion doesn't break the bank like some on the market. Available in four different colours and styles (Cloud Dancer, Ashley Blue, Adobe Rose and Dull Grey) these cushions will bring a lovely boho vibe to your living room.